Our understanding of Jesus has been shaped by a multitude of different cultural influences. 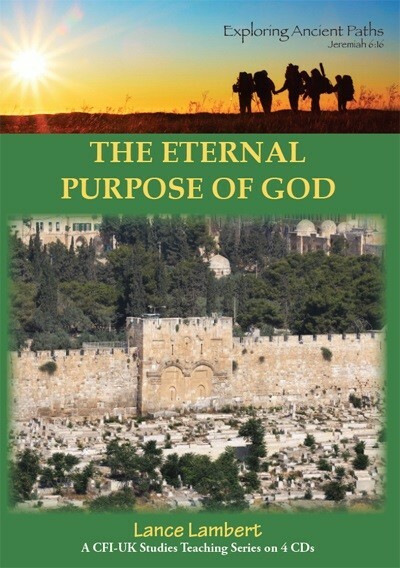 Many Christians today have forgotten that Jesus was a Jewish man, living in a Jewish land, observing Jewish customs, investing his life in Jewish men and women. 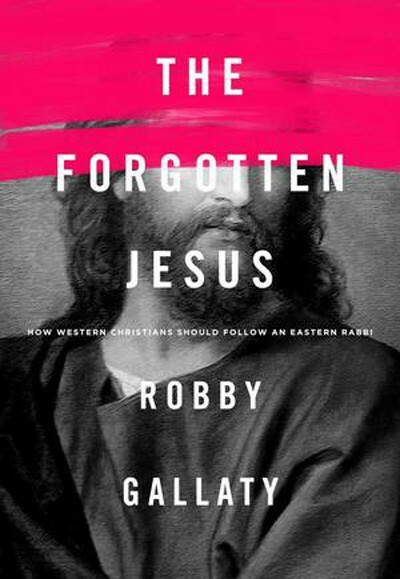 In The Forgotten Jesus, author Robby Gallaty takes readers on an illuminating journey back to biblical times to rediscover who Jesus really was. 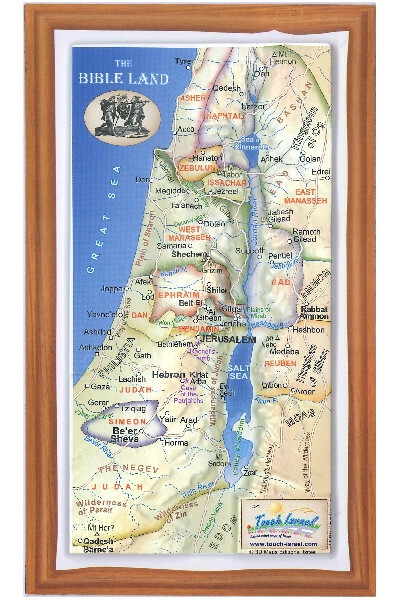 Gallaty provides insight into some fascinating Hebraic cultural and Jewish idioms that many Christians have never learned in studying the Bible. You will not only learn how these affect our understanding of the Bible, but you will also experience a deeper relationship with God as your love for Jesus grows.